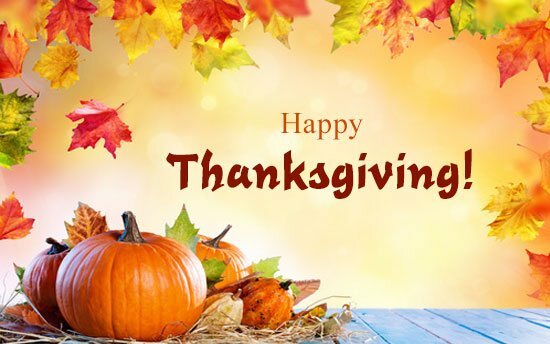 Thanksgiving Holiday 2019 Date - Why do we Celebrate Harvest thanksgiving? Thanksgiving always falls on the fourth Thursday of November. 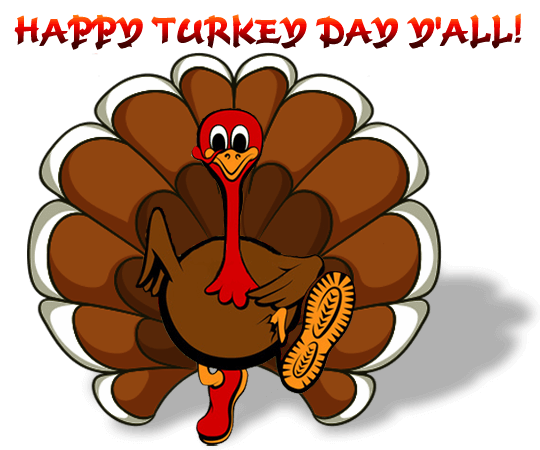 This year Thanksgiving is on Thursday, November 28. 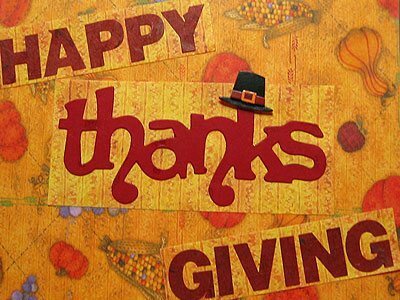 In the US, offices, businesses and schools remain closed on Thanksgiving Day - with many extending holiday on the Friday after, too, making it a four-day weekend. What to make for a classic Thanksgiving Dinner? The traditional Thanksgiving meal revolves around turkey, to the point where Thanksgiving is sometimes colloquially called Turkey Day. Most Thanksgiving turkeys are stuffed with a mix of bread cubes, chopped celery, carrots, onions and sage for roasting. Chestnuts, chopped bacon or sausage, and raisins or apples are also sometimes included in the stuffing (also known as dressing). The turkey is usually served with cranberry sauce, mashed potatoes and gravy. Yams or sweet potatoes are another important part of Thanksgiving dinner and is often served as a side-dish. Pumpkin pie is the most popular dessert of Thanksgiving. 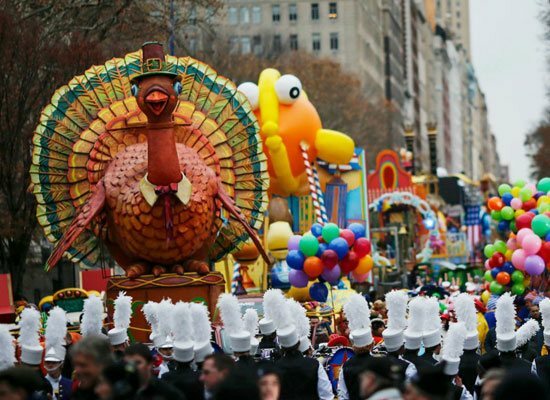 Many big cities hold a Thanksgiving Day parade, the most famous of which is the Macy's parade in New York City – an annual pageant of floats, cheerleaders, marching bands and gigantic helium balloons in the shape of cartoon characters including Mickey Mouse and Felix the Cat. Football (the American version) plays a major role in Thanksgiving. Playing and watching American football is a long held Thanksgiving tradition. The National Football League has played over the Thanksgiving weekend practically since the game's invention, and it's one of the biggest days in the football calendar. Family members usually come together, give thanks and participate in the Thanksgiving dinner. Many also schedule a weekend vacation to get away from the chaos in the cities and enjoy a nice break. 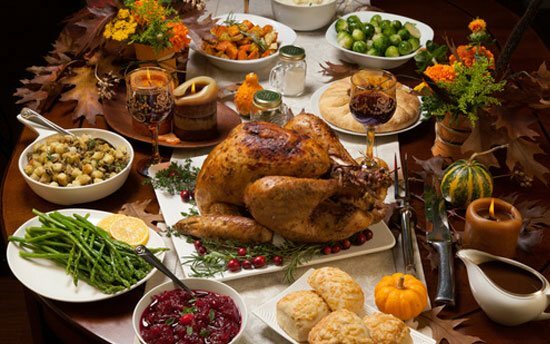 What's the history of Thanksgiving? 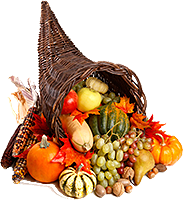 The celebration of Thanksgiving is primarily a feast to give thanks for the fruits of the previous harvest. 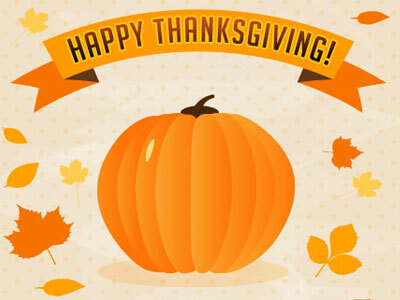 Thanksgiving Day can be traced back to the 1621 celebration at the Plymouth Plantation, where the Dutch settlers of the Plymouth Colony known popularly as the Pilgrims invited the local Native Americans to a harvest feast after a particularly successful growing season. This feast lasted three days, and was attended by 90 Native Americans and 53 Pilgrims. It spread through the country and was celebrated on different days in different communities until, in 1789, George Washington declared the first national Thanksgiving Day. Does every American celebrate Thanksgiving? No, many Indigenous Americans, who were displaced by the settlers, refrain from celebrating Thanksgiving as a protest against looting of their resources and bringing them many misfortunes. Test your knowledge with this Thanksgiving quiz. 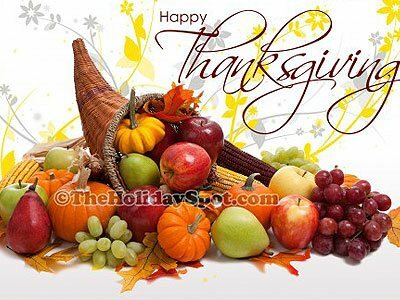 Download and share these cool images of Thanksgiving to all social sites like WhatsApp, Facebook, Twitter, etc. 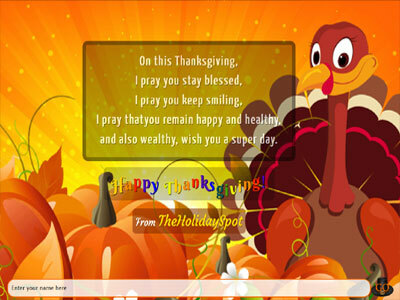 Share this animated greeting including Thanksgiving message with your name on Facebook, WhatsApp and other social sites. 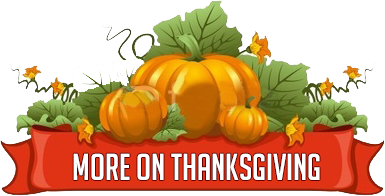 Make your own animated Thanksgiving wishes and share it on Facebook, WhatsApp and other social sites. 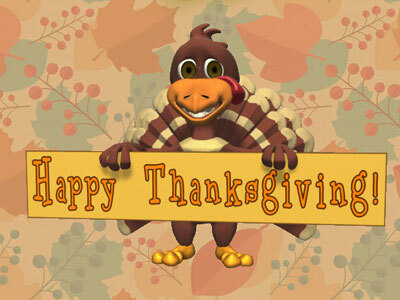 Set as desktop backround and send to your friends fabulous wallpapers themed to Thanksgiving. 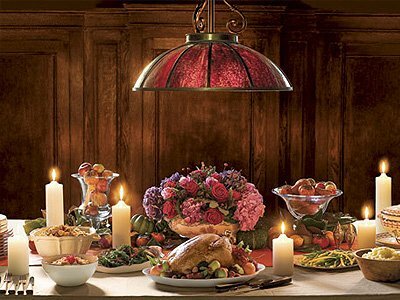 Go through our interesting tips to help you throw a perfect Thanksgiving Party. Wish your dear ones with a whole lotta dandy e-cards related to the occasion.